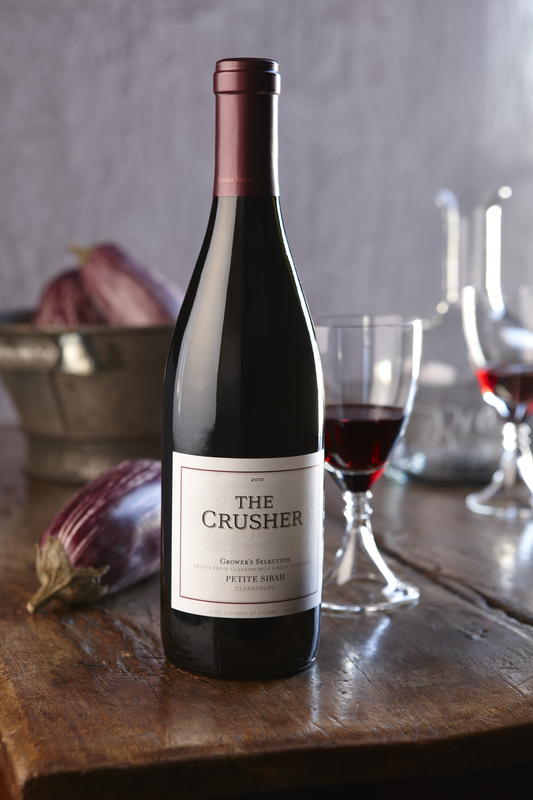 The Crusher Wines are a testament to an enduring partnership between the winemaking tradition of the Sebastiani family and the Wilsons, a respected grape-growing family with deep roots in Clarksburg, California. 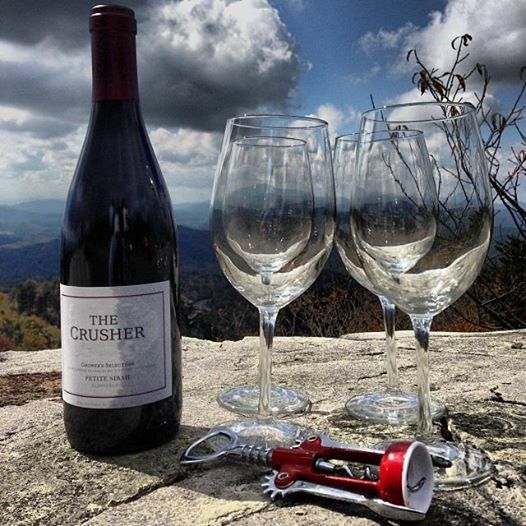 Fittingly named for the point in the winemaking process where the fruit of one family’s labors literally gives way to those of the other, The Crusher wines highlight the vibrancy and beauty of the fruit produced in the up-and-coming Clarksburg appellation. Much like Napa Valley just 20 miles to the West, considerable temperature fluctuations—cool nights and hot days—make Clarksburg perfectly suited for growing premium wine grapes. 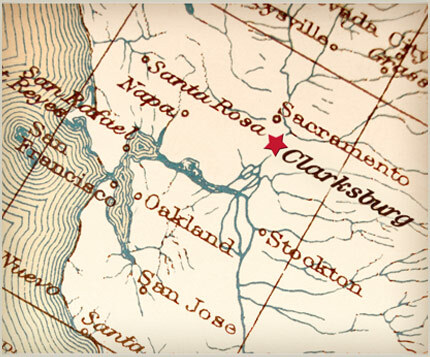 Despite this, land remains more affordable and wines from the Clarksburg appellation are quickly gaining a reputation for outstanding quality and value.